Easy-to-use Coilers never need tying. Coilers may be tightened or loosened, but never need tying. They have no pressure points and allow natural movement. 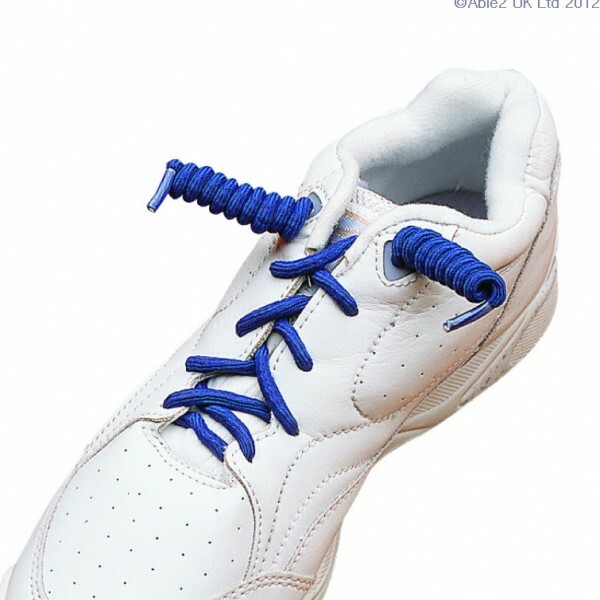 Fits up to eight pairs of eyelets. Sold in pairs.